Special Protective Services provides armed and unarmed security services to residential, corporate and industrial enterprises, in addition to bodyguard detail throughout the state of Florida. ​Special Protective Services provides armed and unarmed security services for residential, commercial, corporate and industrial locations. We also offer event security and personal body guards to keep you safe wherever life takes you. 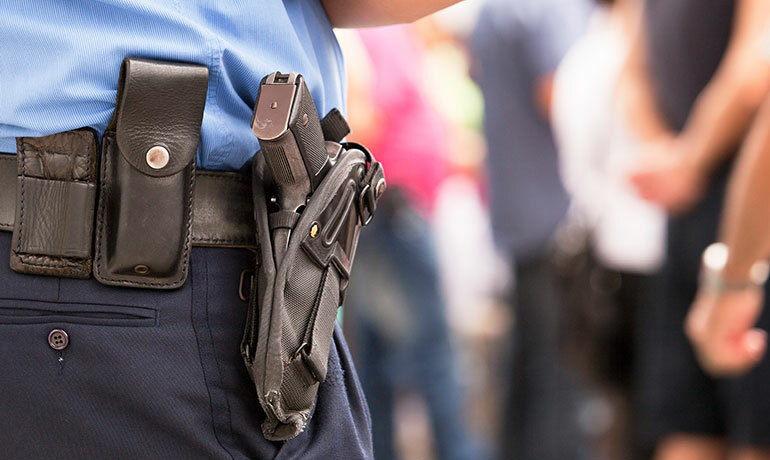 ​If you’re in need of more personalized security, Special Protective Services can deliver. Whether it’s a one time need for an event or ongoing personal security detail, our guards have years of experience to keep you secure. You’ll have direct access to your site supervisor, who will promptly address your needs and concerns as they develop. When you work with Special Protective Services, you’re guaranteed professional and experienced personnel.